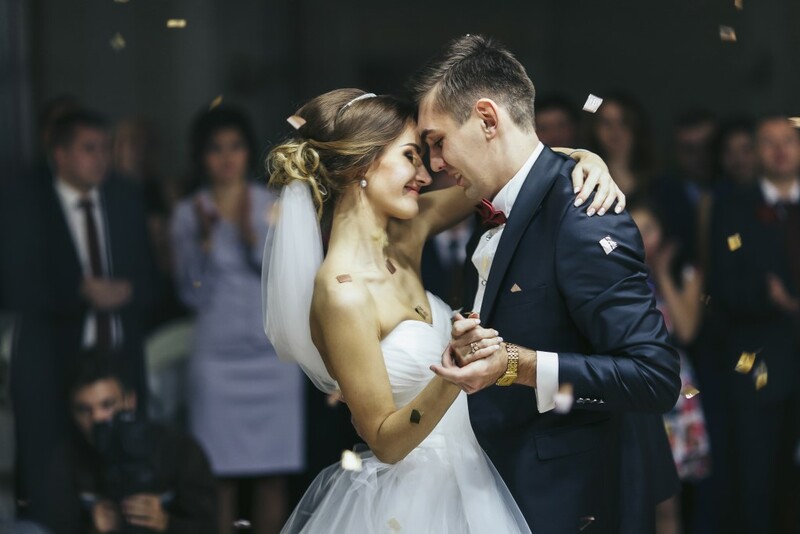 For some couples, deciding on the first dance song is the easy part, as a lot of couples have that go to song or ‘our song’ that is perfect for their big day. However, for other couples it’s a little harder because you both have different music tastes or perhaps you just haven’t ever thought about ‘our song’. So you are searching for that one track that you both love and that symbolises your relationship with one another. The best place to start is to have a think about songs that were played when you first met. Was there a song playing when you first laid eyes on each other? Or perhaps the song that played on your first date, your first kiss or the first time you danced together. Perhaps there was a specific song that you listened to that year that you both liked. If you don’t remember a specific song from when you were first together as a couple, don’t worry! So what if you don’t have an ‘our song’ not every couple does so who cares right? If you are having a specific theme running at the wedding, then research songs to fit in with the theme. For example, swaying to ‘Everlong’ by Foo Fighters at your festival themed wedding or dancing to ‘At Last’ by Etta James if you are having more of a 1950s/60s classic wedding. If you still haven’t found the right song, do some Googling! Search for the ‘Top First Dance Songs’ or ‘Unique First Dance Songs’. 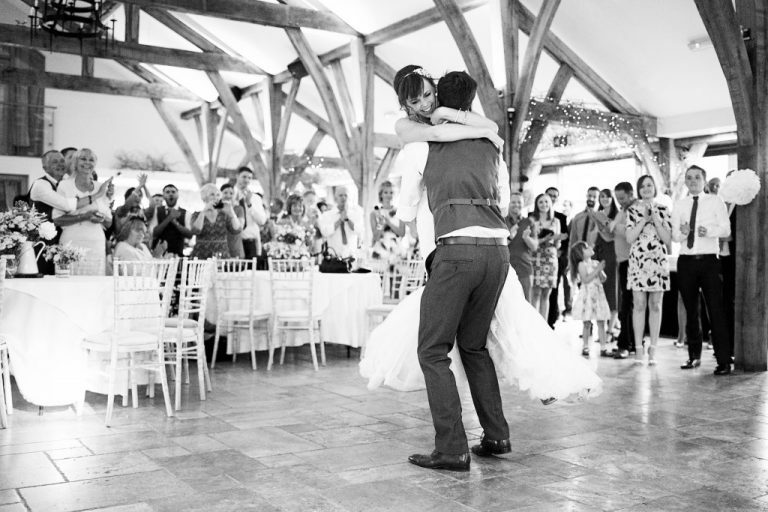 You will find lists upon lists of tried and tested yet beautiful first dance songs. 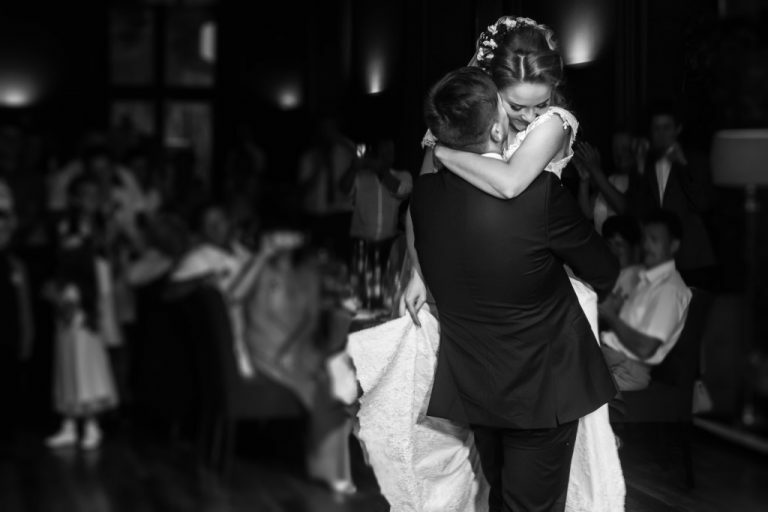 And so what if it isn’t just YOUR first dance song, if the song fits then dance away! 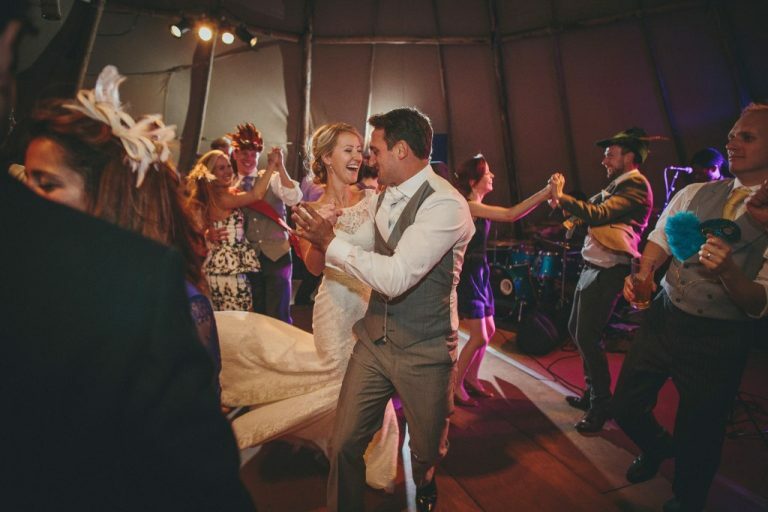 If you are bored of looking through the same tired lists, we’ve created a huge list of 100 alternative first dance songs for you to check out. If you don’t like the idea of having the same first dance song as 1 million other couples, then that’s fine too! Try picking an artist that you and your partner both like, then look through their songs to find one that suits you both and that you both like. And, if it isn’t suitable to dance to then have a look and see if you can find a slower, acoustic version of it. A few points to remember are that you don’t have to love your first dance song, it just has to serve it’s purpose so don’t put too much pressure on yourselves into finding ‘the one’. 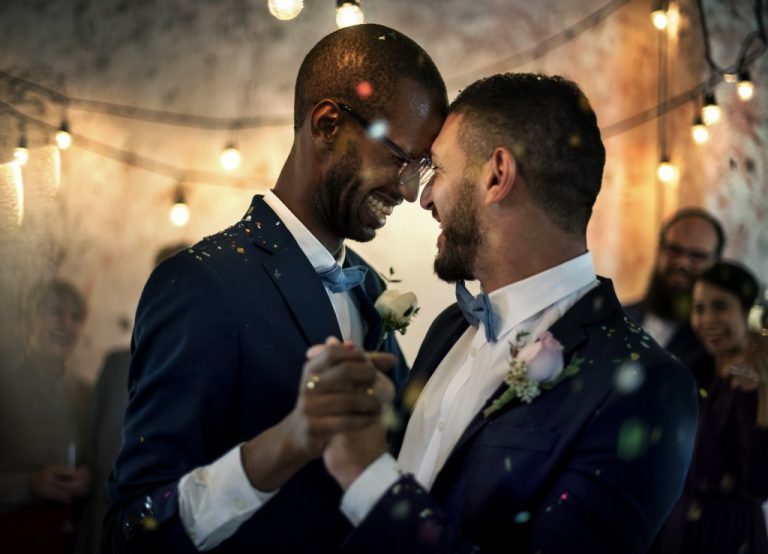 It doesn’t have to be slow and romantic for you and your partner to sway to, you can do the twist, pop n lock or head-bang if you really wanted to – it’s YOUR wedding and its all about YOU as a couple!